Free access to the pools for all members of the club. The weekly pool session for our club occur on Fridays evening from 8.30 to 10 PM. Bathing cap and suit are compulsory (no swimshort). 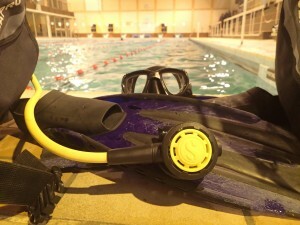 During these sessions, you will be allowed to swim with fins, mask and snorkel and according to instructors availability, to train for French level 1 (i.e Padi open water diver) and skills developments. 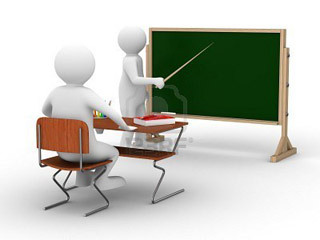 Theoretical courses (initiator, N1, N2, N3) can be held every Friday evening at 7pm on request. Copyright © 2019 GPES. All rights reserved.